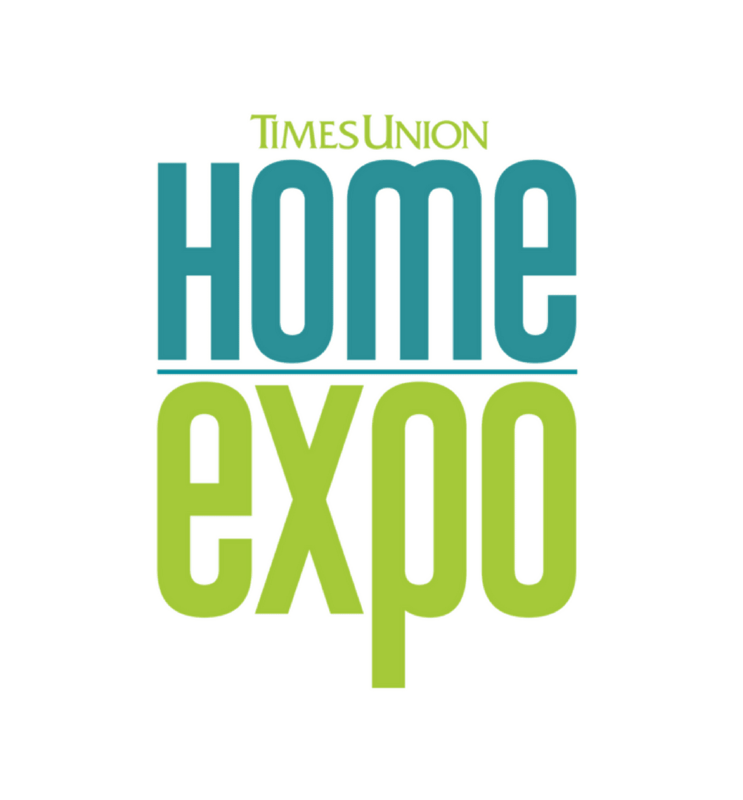 The largest and longest running Home Expo in the Capital Region. Discover all you need for home and play. Bring your family and friends to our 39th Annual Home Expo for all your remodeling and home improvement needs. Discover new products, helpful tips, latest trends, fresh ideas and great deals with hundreds of experts all under one roof. From kitchens, baths, windows and more. Shop, Save & Compare! Parking is available FOR FREE at the Albany Capital Center Garage (accessible by turning right onto Wendell Street) and the Times Union Center garage.